Middle East has always been regarded backward in business sector due to lack of women involvement in the progress of society. 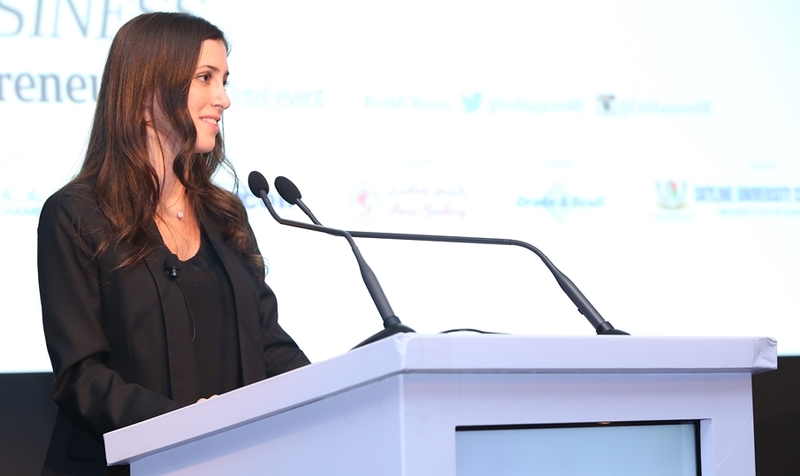 But it was proved wrong when a young Arab Entrepreneur Noor Sweid came forward. She is the Managing Partner of Leap Ventures, a MENA based venture Capital firm. She has been regarded one of the top 100 Powerful Arab Women. She has a very Strong Personality and is an amazingly Successful Woman Entrepreneur. Noor has a very impressive career graph that explains all of her abilities. She started her career as a Biotech Consultant then by facilitating her family business Depa that is a Dubai-headquartered global interior contracting company. She has also worked in some giant companies like Charles Schwab and Accenture. Noor Sweid launched her own business ZenYoga ,chain of yoga studios situated in Dubai. Noor Sweid is also a very intelligent investor in many Middle East companies. 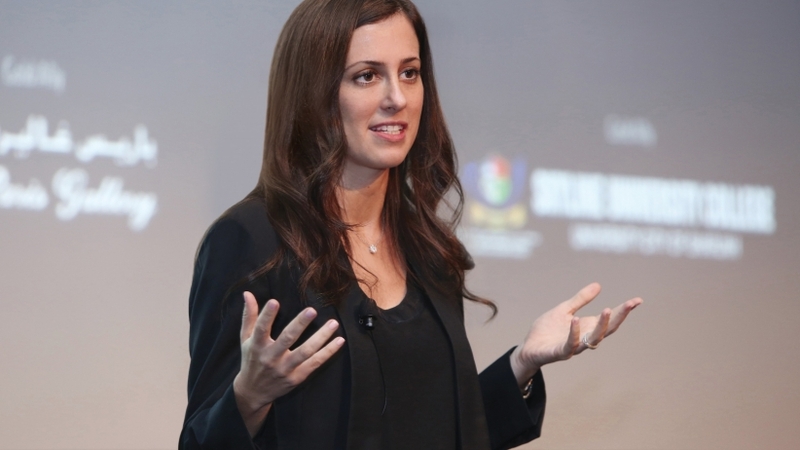 She is one of the four partners of Leap Ventures. They are all expert entrepreneurs and investors in many angel companies. 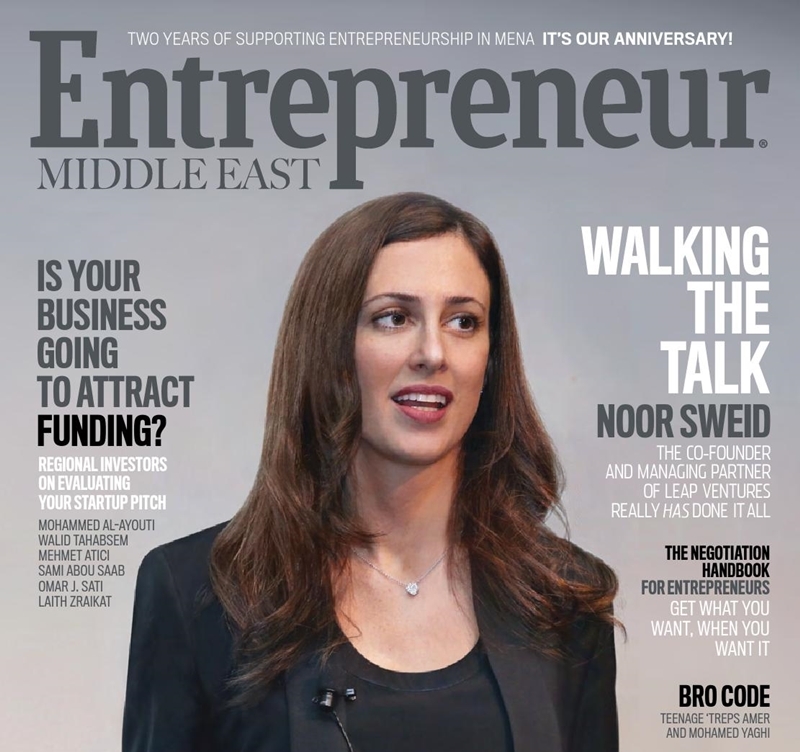 Noor Sweid is no doubt a Successful Women Entrepreneur. According to Noor, we should not mix success with fame. Success is not about starting a company instead it actually means growing a company and make it well known. No one can stop you from succeeding if you know how to seize an opportunity. We are continuously provided great opportunities and its our duty to obtain maximum benefit from them. She herself has never wasted a single chance to meet her goals. Whenever Noor is asked about her role model, she is always reluctant to answer that because she does not believe in role models. 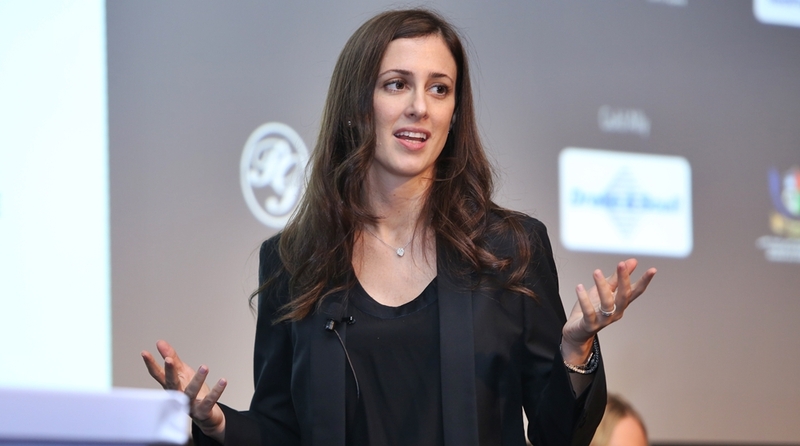 She has a concept that the ecosystem requires more successful entrepreneurs than famous people. When we start following someone as a role model then success and fame are mixed up and success becomes compromised. Well she does have a very valid point here. Noor Sweid believes that an efficient business is the one where you are not needed anymore. If your presence in all meetings is necessary then you are definitely doing something wrong and you have to review that. You must focus on establishing a setup with efficient team and policies and your business will start flourishing. She has among top 100 Powerful Arab Women. She is an example for all the women worldwide as how to achieve your goals with enthusiasm and hard work. Her ideas and business tricks are now being learned by new entrepreneurs. She has proved that if you are passionate about something you can have it. It does not matter you are man or woman or what your financial status is.